It has been Foodlinks' privilege to provide the finest Colombian chocolate couverture since 2003. Our dedication to the quality of our products and to the Colombian cacao farmers has made Foodlinks a leader in the chocolate industry. We take great pride in our sustainable farming practices, fairly traded cacao, and social responsibility. 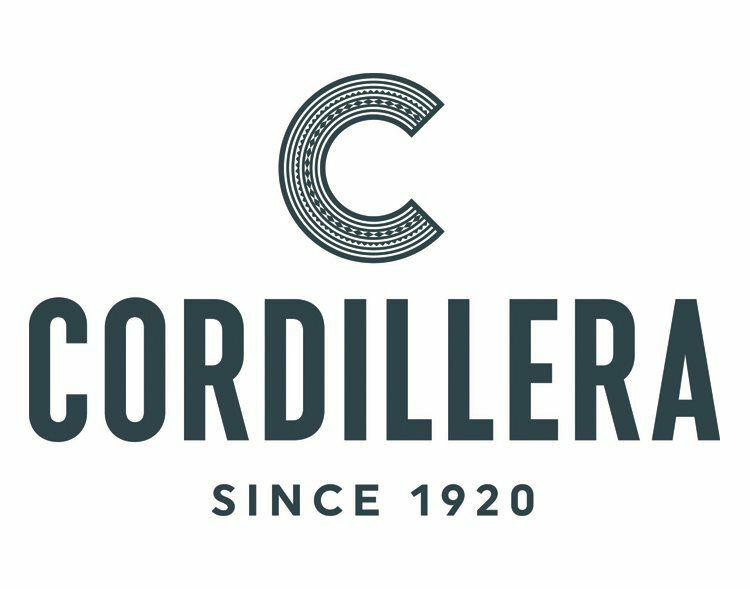 We proudly offer the Cordillera line of fine couvertures with their distinctive floral and fruity flavor notes, classic Belgian chocolates from our 10 Degrees line, and Pureza, our newest innovation from the rainforests of Colombia’s Pacific Southwest. Pureza couvertures are truly exceptional. 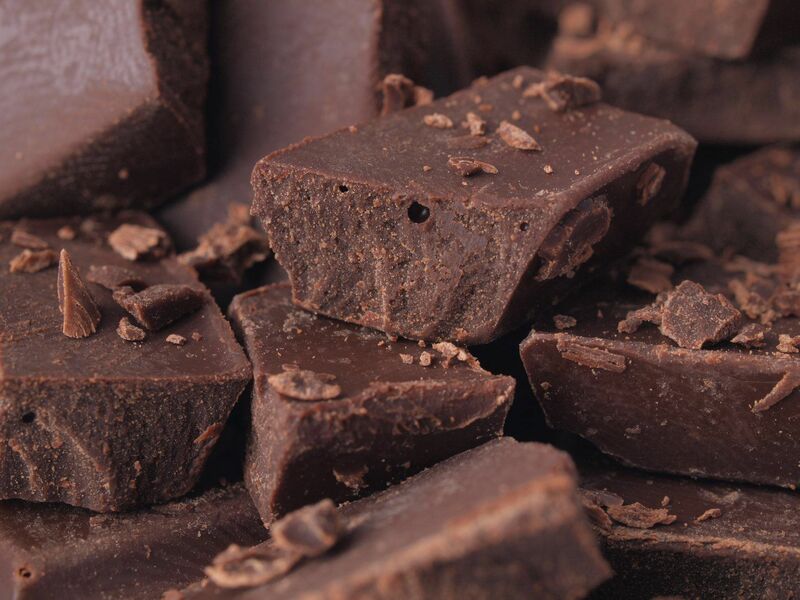 Made in small batches with cacao from Colombia’s Tumaco region, it is unmatched for pure chocolate flavor and aroma. 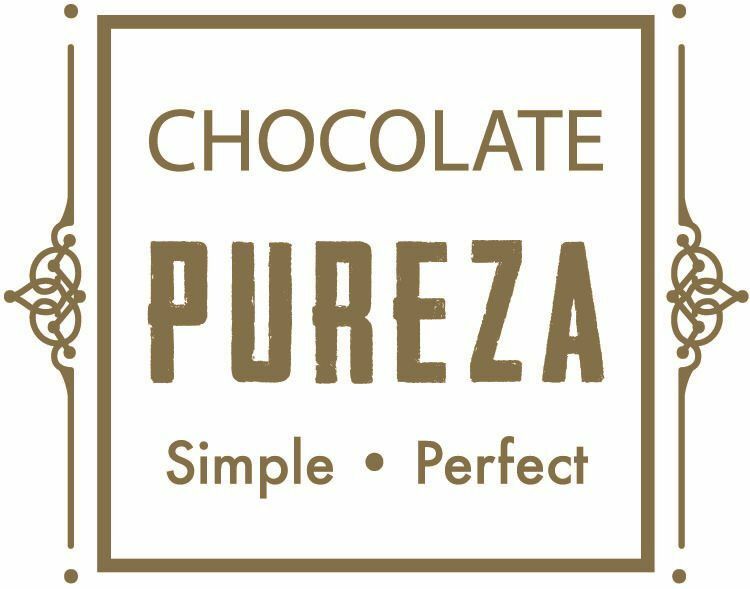 Pureza is simply, perfect chocolate. 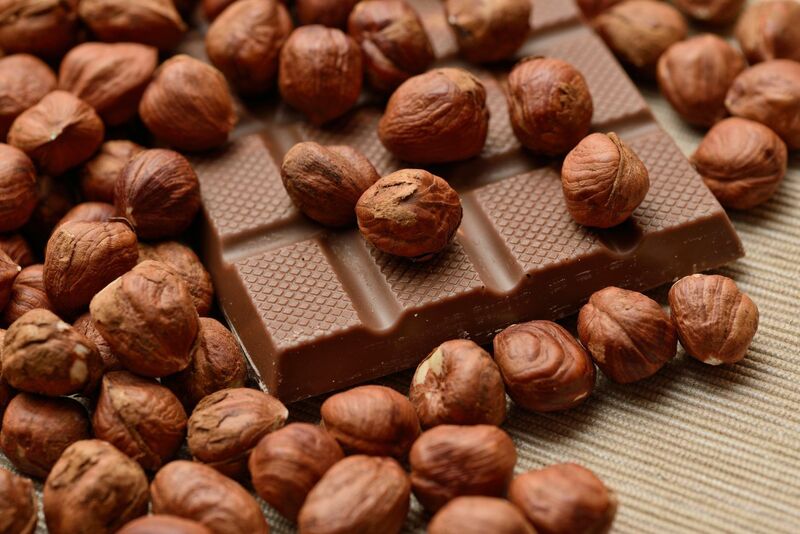 Non-GMO sweeteners, premium couvertures, chocolate chips, chocolate chunks, emulsifiers, starches, oils, shortenings, and coatings just in time. With warehouses throughout the United States and Canada, products are accessible no matter what your location, when you need them. Every product is aggressively priced to help our customers stay competitive.